Sterilization central - Gibotech - Automatic and robotics based solutions for hospitals. 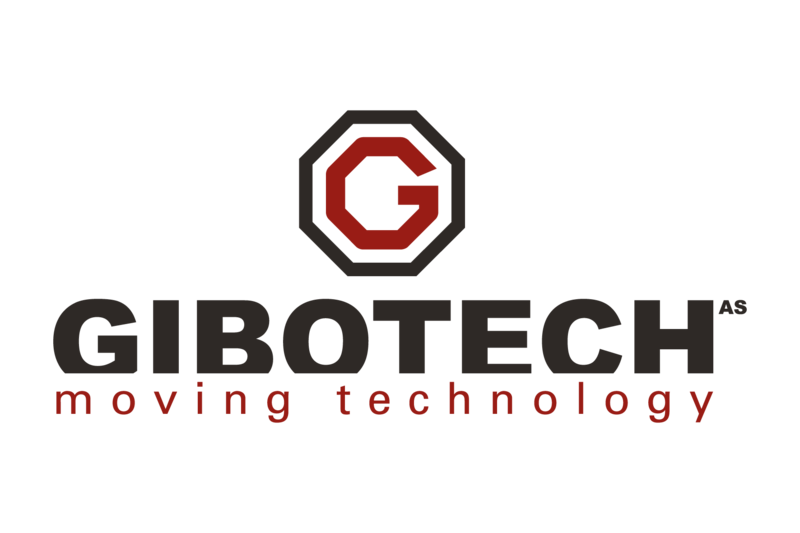 In 2011, Gibotech began to introduce robotics technology to the hospitals’ sterile workflow. Automation means deve­l­opment and using technology to monitor and control the production and delivery of products and services. And automation has many benefits – also in the health service. By imple­menting robotics technology the hospitals can increase their productivity with the same amount of employees while increasing capacity outside normal working hours. Robots can be placed in environ­ments where the law has banned people to work and, therefore, utilize cheap square meters in e.g. the basement. The handling of surgical instru­ments can be improved with robotics technology and it results in a more even use of the instrument storage and compliance with expiration dates. At the same time, robots can work 24/7 and do not need a vacation and they never get sick. There are many different kinds of robotics tech­no­logies that can be used in the sterile workflow at the hospitals. For instance, both free arm robots, mobile robots, vision and weighing systems, and storage systems and lifts can be used depending on what area that needs automation. Besides opti­mization of the patient safety and the working environment, an auto­mated steri­lization central can help create the condi­tions for the highest possible conformity and quality, increase productivity through the economy of scale and secure a fast adju­stment for new gene treat­ments, staff deve­l­opment, training, etc. All Gibotech’s automation solu­tions can be inte­grated 100 % with any processing plant and sterile instrument storage system. The solu­tions are based on modules that make it possible to cust­omize a solution for the hospitals’ demands and capacity. Gibotech installed the first steri­lization central at Køge Hospital in 2011. In 2018, Rigshospitalet and Herlev Hospital will follow. Gibotech’s solu­tions are modular and scalable and can, therefore, be adjusted for the hospitals’ indi­vidual demands and requests. Monotonous and repe­ating tasks are mini­mized and the risk of work-related injuries is reduced. The staff will have less sick days. Fewer manual work routines minimize the risk of errors and increase patient safety signi­fi­cantly. Fewer manual tasks provide a higher quality and reliable results with 100 % tracea­bility, and the employees have more time for clinical, quality, and patient-focused tasks. An auto­matic steri­lization central will improve employees work routines signi­fi­cantly. The concept is based on the overall automation of most of the heavy and repe­ating tasks, by replacing the manual processes with robots, mobile robots, and conveyor systems. It is an amazing opportunity for us to test the robotic solu­tions in our current hospital. It gives us a tech­no­lo­gical advantage for 2020 when we are moving into our new super-hospital. The expe­rience that we gain will be tremendous for us when we develop our high-tech labo­ratory in the new hospital, while also ensuring the absolute best in terms of patient safety today. By auto­mating the control of the sterile storage, the hospitals require less space for storage of surgical instru­ments. The inventory robot supports the control of and compliance with expiration dates and first in, first out prin­ciple, which result in a more even distri­bution of the sterile instru­ments. An auto­matic steri­lization central can be installed in new buil­dings, or adjusted to fit the requi­re­ments in existing buil­dings. The robots are flexible and have fewer demands for the physical work environment than employees, which make it possible to place them in less attra­ctive rooms like the basement. For full use of the automation of the steri­lization central and to ensure the highest effi­ciency, there are high demands for planning of storage and surgeries. By combining automation with the sterile storage system, the hospital will be able to plan and optimize production while the non-productive time between surgeries is mini­mized. 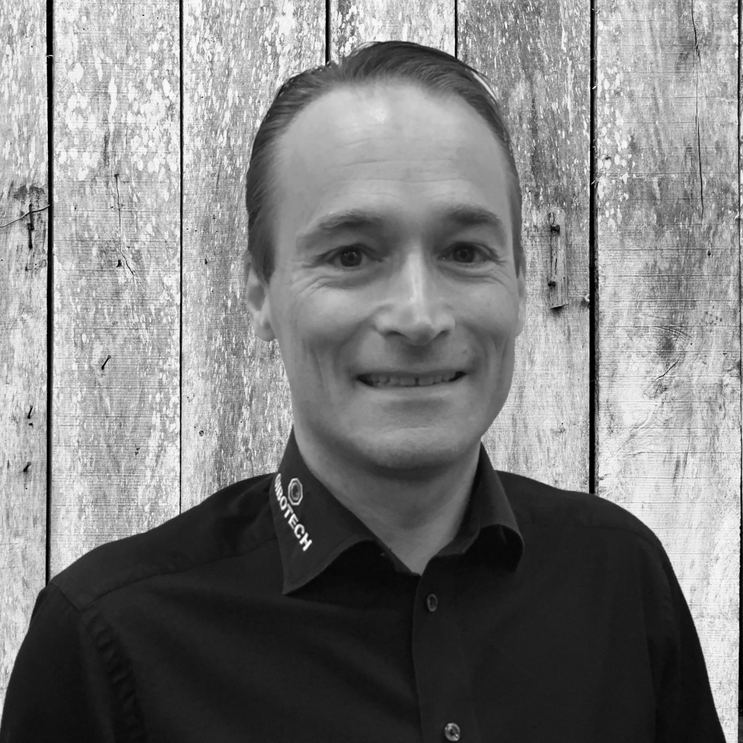 Jeg hedder Mikkel Bjerregaard, er CSO og ansvarlig for alle vores hospitals- og sundhedsløsninger i Gibotech.
? Du kan kontakte mig direkte på mail: mbj@gibotech.dk.